Free Car Removal in no time! Top Cash for Cars offer! At SA Car Removal Adelaide, you’ll get top Cash for your vehicle of any make & condition and a Free Car Removal service. Give us a call for a quote up to $9,999 for your Unwanted Car! You have a Scrap Automobile that you want to sell and we want to buy to Recycle it. You have a Wrecked Car that you want to get off your property and get some cash for it. We want to Wreck it! You have a Used Vehicle that you want a quick, yet good cash sale. We want to buy it to Dismantle it. We are the Auto Buyers, Recyclers & Wreckers in Adelaide that have the expertise to buy any make & condition of a vehicle. Sedan, Truck, 4×4, SUV, Van, Ute, 4WD, Light Truck, Jeep, Truck, Bus or Motorcycle; Honda, Mazda, Toyota, Isuzu, Holden, Ford, Nissan, Mitsubishi, Audi, Volkswagen, Subaru, Suzuki or another brand, SA Car Removal can be your location anywhere in Adelaide to put the cash you’ve been waiting for in your hand today. We provide same day collections at all hours of the day. Having your vehicle removed by SA Car Removal is a courtesy service that we provide when we purchase an auto. With that in mind, it is necessary to first obtain & accept Cash for Cars offer from us. Once an offer is accepted, we can schedule a Car Removal service from your location. Contact us over the phone or online. The process is not one that is lengthy; we just require the make, model, age & condition of the vehicle to provide an accurate quote. Accept or reject- get back to us on our offer. 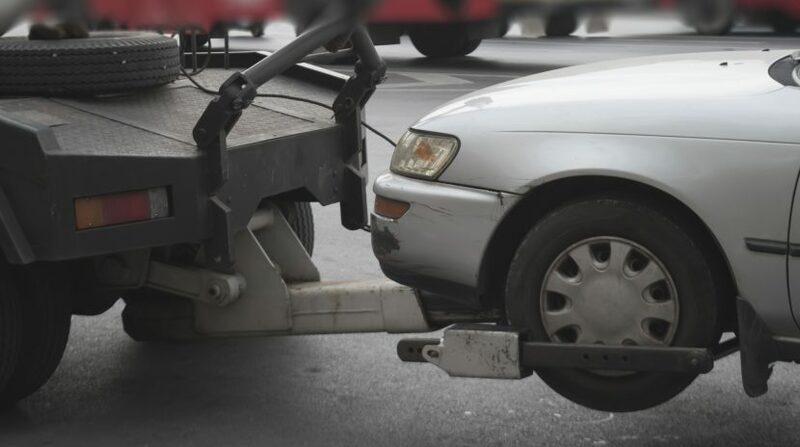 Schedule a Free Car Removal in Adelaide. Our car appraiser provides our customers the option of having their vehicles removed at times convenient for them. Receive top cash up to $9,999! When we arrive, we guarantee that we will not lower our quoted price provided that an accurate description of the vehicle was given at the time of our quote.